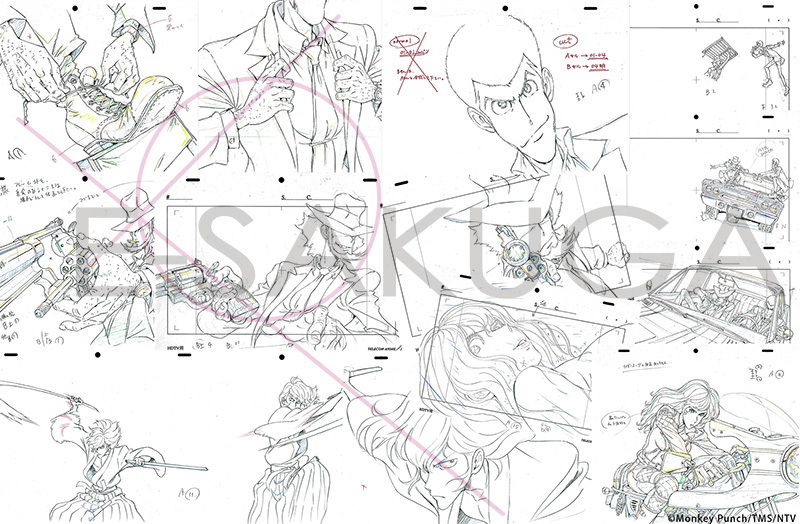 Home/Press release/“E-SAKUGA Lupin the 3rd PART4” with Opening Animation! “E-SAKUGA Lupin the 3rd PART4” with Opening Animation! 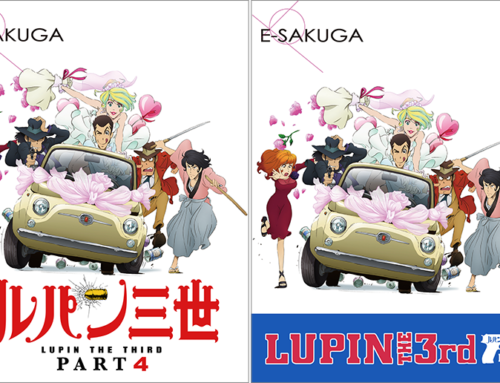 The ultimate anime archive Apple Books eBook “E-SAKUGA Lupin the 3rd PART4” English version is sold in 51countries. The E-SAKUGA series is the world’s only eBook that allows you to tap your screen to flip through anime keyframes and check the completed animation. The high-quality drawings by the Japanese animators are works of art. “Lupin the 3rd” is a legendary Japanese anime with fans all over the world since the 70’s. “PART4” is based in Italy! Lupin III, Daisuke Jigen, Goemon Ishikawa, Fujiko Mine, Inspector Zenigata from ICPO, and other familiar faces appear in this series along with new characters; the thrilling story put many in suspense. In terms of anime SAKUGA, the famed animator Kazuhide Tomonaga who did the car chase scene in “The Castle of Cagliostro” is the general director. Well known young animators and veterans from the great anime production company Telecom Animation Film Co., Ltd., Studio Ghibli, etc. all joined forces. This led to the rich animated series with great variety. The Stunning Opening Animation is Included! We have added a great number of cuts from the opening animation of “Lupin the 3rd PART4” that created much hype for its great quality and cool visuals when it was aired in Japan. Users who already purchased the E-SAKUGA can update it to get these great additions for free. Those parts that only show for a moment can be checked for all its details with E-SAKUGA. The completed animation for each cut is the non-telop version (without superimposed texts). 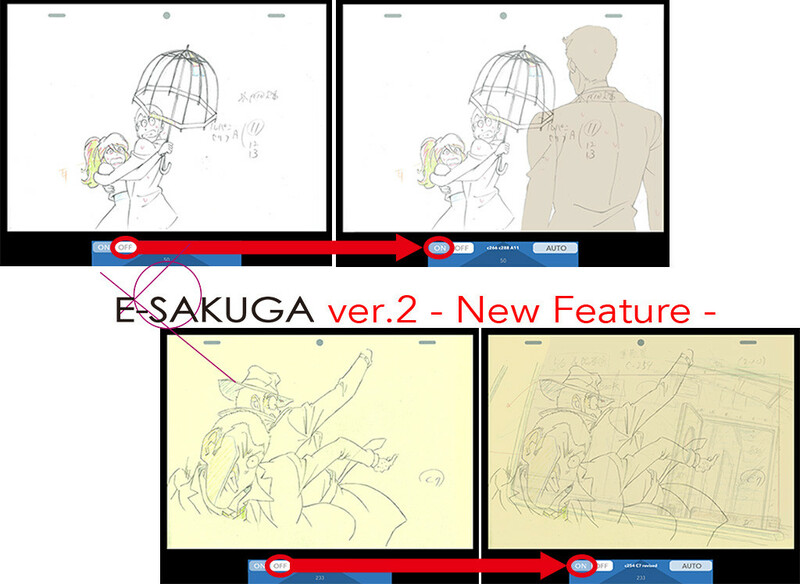 E-SAKUGA is Now Version 2! New Features Added!! E-SAKUGA is now Version 2. A new feature allows us to show the background with transmissive display. This feature can be used to show the layout and other cel parts together to see how each moving part is positioned in the screen. Seller: TMS Entertainment Co., Ltd.